Ideal for start-ups and small businesses looking for workshops, studios or managed offices, Our Innovation Centre is situated on the University of Kent campus and has been open since 2009. 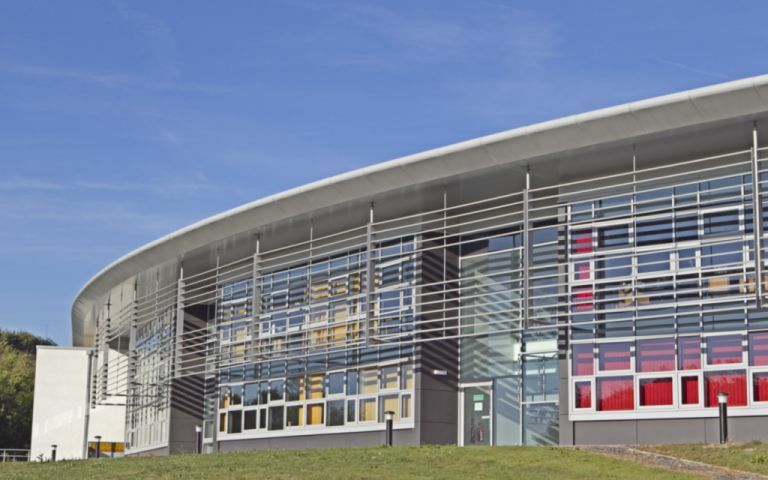 The Innovation Centre is owned by the East Kent Spatial Development Company and was funded by SEEDA working in collaboration with the University. Phase 1 of the wider Kent Technology Park development and consists of 23,642 sq ft of commercial space. As well as offering fully managed offices the centre is equipped with a range of modern facilities including super fast broadband, serviced meeting rooms, a licensee breakout area and on-site cafe. Virtual offices can also be arranged via the centre. We are situated on the University of Kent campus. These offices in University Road offer a range of prices depending upon your exact requirements. Contact us now and we will help find the best price for you, based on your individual needs.